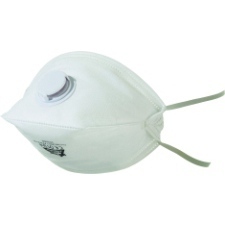 Protect your throat and lungs with our range of premium quality industrial dust masks. 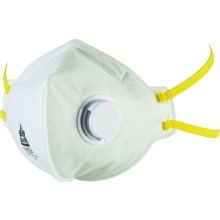 We offer high performance dust masks which can be used in a wide variety of scenarios to offer protection from dangerous materials. At Plumbase, our range of dust masks are sourced from industry leading traders like Suregraft meaning that you need not look any further for top quality products to suit your needs.